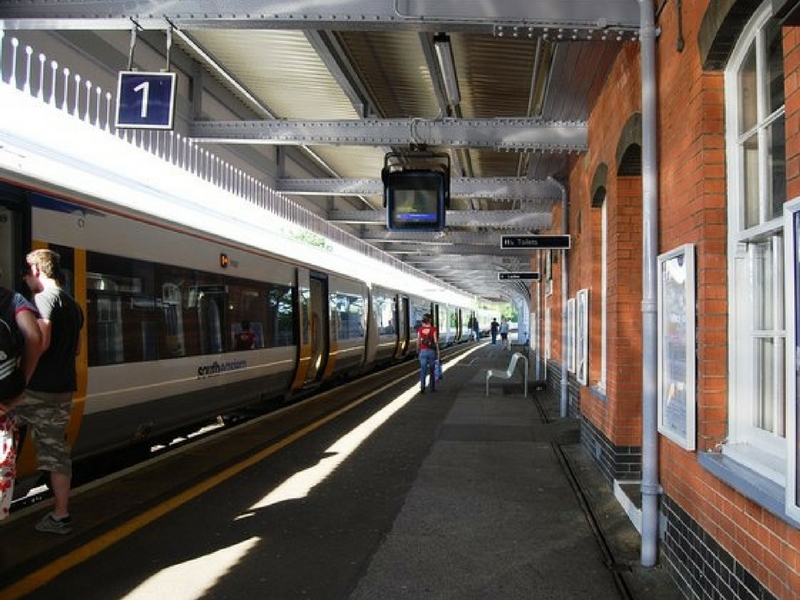 Rosie and Labour Councillor for Gorrell, Bernadette Fisher, have teamed up to lobby Network Rail for better access facilities at Whitstable Train Station. Joining Rosie in Westminster, Bernadette relayed concerns about the state of the Stream Walk path that some residents with mobility issues have to use to cross platforms if they are unable to use the bridge. Rosie says, ‘we don’t want to replace the current beautiful bridge at Whitstable station, but we need to look at getting a second bridge with a lift, or installing appropriate ramps. I am hearing from constituents with mobility issues who are left frustrated and often frightened at having to use the stream walk path late at night to cross platforms, or to reclaim their vehicles from the car park after a day’s commute’. The meeting was a constructive one and both Rosie and Councillor Fisher will look to take plans forward back in town.